The PsychoEducational Consultant Group provides school psychology services to children and adolescents with varying learning styles. Our goal is to assist students in becoming successful in their education setting and to enhance their abilities. The mission of the PsychoEducational Consultant Group is to provide quality professional services to children and adolescents. Our goal is to assist children with varying learning styles to become successful in their education setting. Our directive is to serve as consultants to parents, and to assist them in “navigating” school district procedures. We are committed to providing services that will ultimately help children be more successful, while maintaining the highest level of integrity and empathy. We are committed to evaluating your child’s unique strengths, challenges, and learning styles, while maintaining the highest level of integrity and empathy. Our office is a “family-friendly” environment, and provides us the time and opportunity to meet with you given your scheduling needs. Our practice focuses on the special needs and issues faced by children and adolescents. Through comprehensive psychoeducational evaluation, we identify a student’s learning and behavioral strengths and challenges in order to develop appropriate interventions. Our group has significant experience working with children in both the private and public school settings. 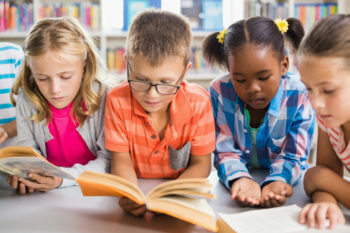 We understand the referral and evaluation process for Exceptional Student Education (ESE) Services, and are familiar with grade-level curriculum expectations. 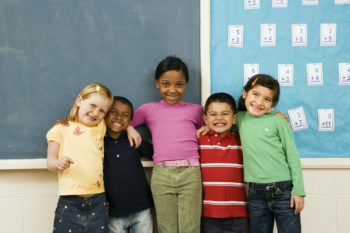 Additionally, we can serve as consultants or advocates during meetings at your child’s school.